Showing recent results 4111 - 4125 of 4358 products found. PairMaster LAN Cable Test Set with 2 remotes (PN 3240). WireMaster XR-5 Cable Tester (PN 3260). TDR Cable Length Meter (PN 3271). Fox 2 & Hound 3 Wire Tracing Kit (PN 3399). AutoLoader Multi-Bit Screwdriver (PN TAL-001). Line-Bug 4 Phone/LAN Tester (PN 9615). Blow-Molded Carrying Case with Foam Insert. Model 9045, True RMS DMM w/ Temp, Capac. & Resistance (PN 9045). Model 9310-A, AC/DC Clamp-On (PN 9310). TDR, Cable Length Meter / Fault Finder (PN 3271). Plug-Bug 2, GFCI Receptical Tester (PN 9610). Sniff-It 2, AC Voltage Detector (PN 9601). Professional AutoLoader Multi-Bit Screwdriver (PN TPAL-001). Breaker Sniff-It, Circuit Breaker identifier (PN 9650). Blow-Molded Carrying Case with Foam Insert. 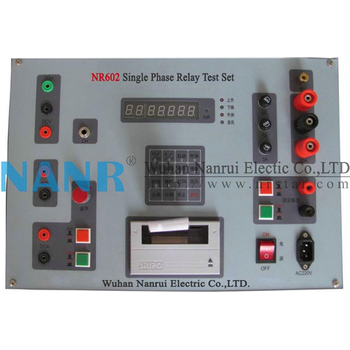 NR602 Single Phase Relay Test Set adopting single-chip microprocessor technology, combining with automatic synchronized digital millisecond meter, logic control units, multi-function digital display unit, high-precision data acquisition and processing unit, current and voltage output unit, overload and over-range protection unit and other components. 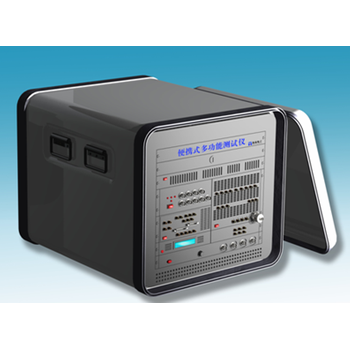 Comes with printing and displaying function, automatic testing process, greatly improve accuracy and efficiency. Signal Filtration is used for filtering signals coming to the input channels of spectrum analyzers, strain-gauge stations, and seismic stations, for further processing by ZETLAB programs. Signal Filtration can also be used for processing virtual channels created by such programs as Vibration Meter, Strain-Gauge Sensor, etc. 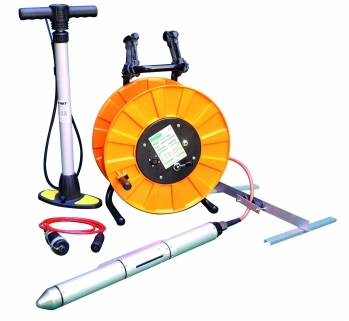 Signal Filtration operates with signals both in real time and with reproduced of recorded signals. LV3000 - China Sheenrun Electronics Co. Using active laser infrared night vision with good background contrast, clear imaging, and uninfluenced by outside lightings, SHR-LV is an independent intelligent patent night vision camera. 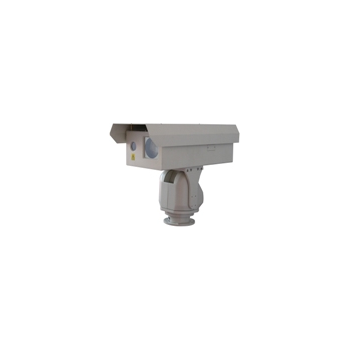 Accompanied with color to black video camera, this series can realize continuous monitoring day and night. This product can recognize people and vehicles 3000 meters away. With the high intensity aluminum and stainless steel, this one can be used in many occasions such as night, harsh environment, long distance, large scope or hidden monitoring. LV2000 - China Sheenrun Electronics Co. Using active laser infrared night vision with good background contrast, clear imaging, and uninfluenced by outside lightings, SHR-LV is an independent intelligent patent night vision camera. Accompanied with color to black video camera, this series can realize continuous monitoring day and night. This product can recognize people and vehicles 2000 meters away. With the high intensity aluminum and stainless steel, this one can be used in many occasions such as night, harsh environment, long distance, large scope or hidden monitoring. LV1020 - China Sheenrun Electronics Co. 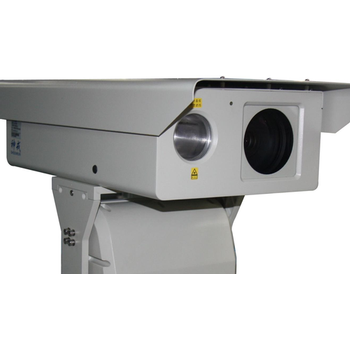 Using active laser infrared night vision with good background contrast, clear imaging, and uninfluenced by outside lightings, SHR-LV is a independent intelligent patent night vision camera. Accompanied with color to black video camera, this series can realize continuous monitoring day and night. This product can recognize people and vehicles 1000 meters away. With the high intensity aluminum and stainless steel, this one can be used in many occasions such as night, harsh environment, long distance, large scope or hidden monitoring. LV1550 - China Sheenrun Electronics Co. Using active laser infrared night vision with good background contrast, clear imaging, and uninfluenced by outside lightings, SHR-LV is a independent intelligent patent night vision camera. Accompanied with color to black video camera, this series can realize continuous monitoring day and night. 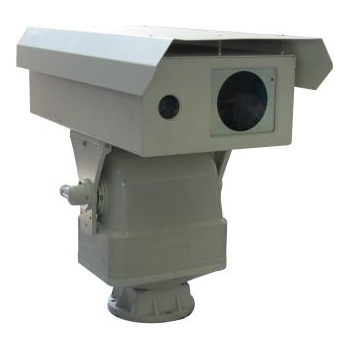 This product can recognize people and vehicles 1500 meters away. With the high intensity aluminum and stainless steel, this one can be used in many occasions such as night, harsh environment, long distance, large scope or hidden monitoring. 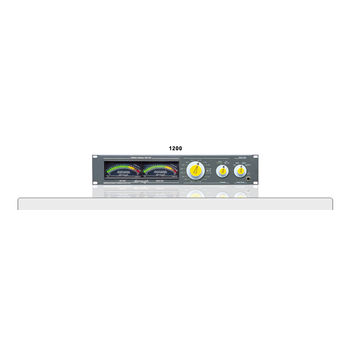 The Dorrough Stereo Signal Test Set Model 1200 is a 2 RU rack-mount instrument, allowing instant dynamic monitoring of audio levels, balance, crosstalk, system gain, signal-to-noise ratios and program "center-channel build-up". Verifying proper polarity and balance of stereo broadcast lines is a primary application. Two Loudness Meters are provided. Portable multi-functional measurer is based on LXI framework, integrating functions of 6 all-purpose measurers including high-speed data stream (HSDS), dynamic signal analyzer (DSA), multi-functional phase meter (PMeter), digital multi-meter (DMM), digital oscilloscope (Scope) and signal source (Source). This measurer, being small, light and multi-functional, can be used for various inspections and measuring, particularly for military outdoor actions. 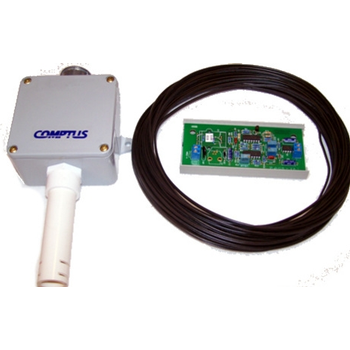 The Comptus A70-­H relative humidity sensor provides an analog output signal proportional to relative humidity. The A70­‐LPDD loop indicator can be used to display the senses relative humidity with the 4-­‐20 mA output. These units are used in conjunction with electronic data collection systems or for input to control systems. They are readily combined with meter relays to provide custom controls. 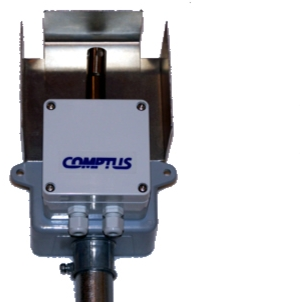 The Comptus A70-T Air Temperature Transmitter provides an analog signal proportional to air temperature. Standard signal formats include 4-20 mA, 0-1 VDC & 0-1mA. A nickel wire resistance temperature device (RTD) is used to detect temperature. A radiation shield is included to reduce the effects of exposure to direct sunlight. The A70-T is readily combined with meter relays to provide custom controls. 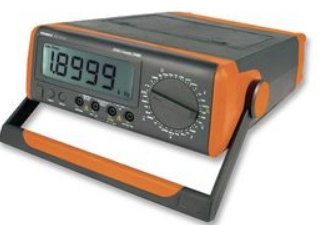 The Tenma 72-1012 is a manual range digital bench-type multimeter with average value display, full function and full range overload protection and a unique outlook design. It can be powered by AC 220V/50Hz or 1.5V batteries(R14) x 6. 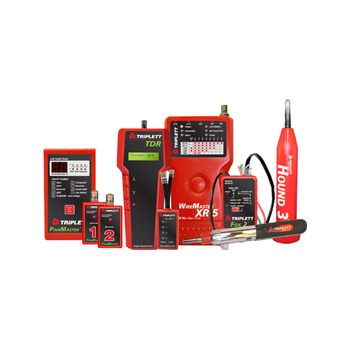 It’s your ideal testing meter with superior performance. It is widely used in industrial production and service, technological research and design, college education (laboratory, courses), and automotive industry. 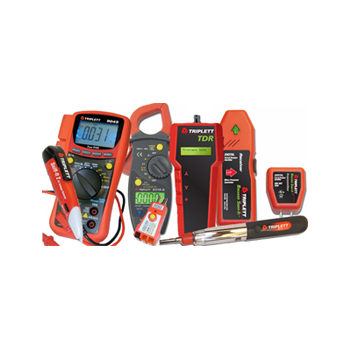 Digital multimeter is a 20,000 counts and 4-1/2 digits with steady operation. 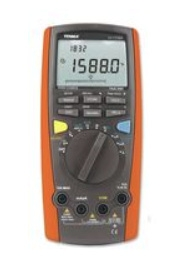 The meter can measure AC voltage and current, DC voltage and current, resistance, capacitance, temperature frequency, diodes, continuity, 4 to 20mA loop, Max/Min, relative mode but also has data store, data recall, AC true RMS, AC+DC, low battery display, double display backlight, automatic power off and full overload protection.